Rosneft and Exxon Mobil have signed a partnership deal, which will see them work together to develop the Arctic's rich untapped reserves. 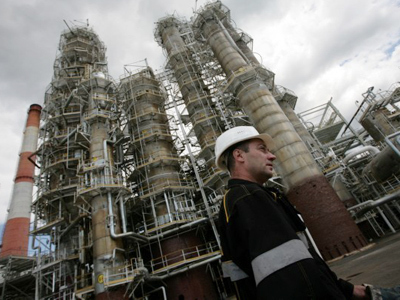 The deal also hands Russia's top oil firm access to projects in North America developed by Exxon. Contracts creating two operating companies to develop projects in the Kara and Black Seas, worth around $1bn were signed by Rosneft president Eduard Khudainatov and Exxon Mobil CEO Rex Tillerson in the presence of Russia’s president-elect Vladmir Putin. Russian Deputy PM & former Rosneft Chairman Igor Sechin told media that at least 15 sea platforms would be built on the Arctic Kara Sea. “The drilling process will be very complex and will require significant investment. Preliminary estimates put the Kara sea investment at up to $300 bln. Under the Black Sea exploration deal drilling is expected to start in 2015 and will require injections of up to $55 bln. Investments into other projects is still to be defined”. Sechin estimates Kara Sea deposit reserves at about 4.9 billion tons of oil and 8.3 trillion of cubic meters of gas. The Black Sea shelf deposit reserves are estimated at 1.2 billion tons of oil. Under a separate deal Rosneft will gain 30% stakes in three Exxon Mobil projects in the US, the Gulf of Mexico and Canada. Rosneft & Exxon Mobil also inked an agreement to study development of difficult to reach oil reserves (Achimovka and Tyumen layers) in Western Siberia which Rosneft estimates at about 1.7 billion tonnes. Sechin also mentioned last week’s decree lifting all export duties for new projects in the Аrctic shelf to boost investment into the area. 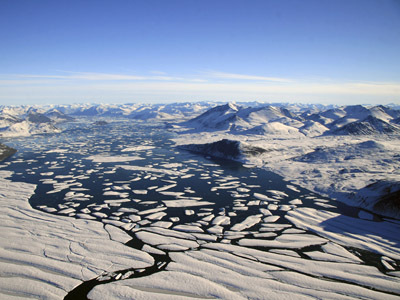 It’s estimated that the Arctic may contain 20 percent of the world's oil and gas reserves, though the reserves are notoriously hard to reach and present huge environmental challenges. 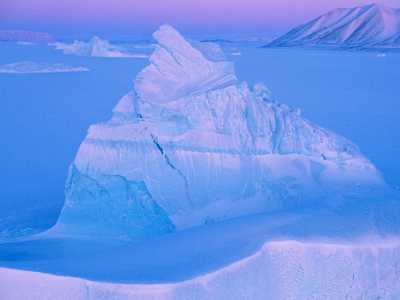 “The huge Arctic deposit may contain up to 70% of Russia’s reserves. Exxon Mobil is a strong partner, which can offer Russia its shelf exploration expertise and technical facilitation. 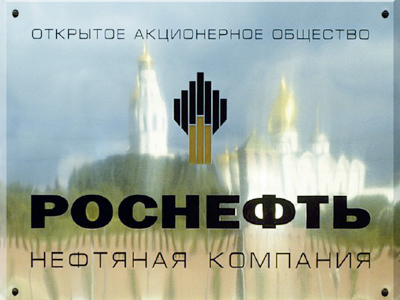 In turn it is likely to seek no less than a 49% stake in the joint venture, with Rosneft of course preserving the 51% blocking stake,” continues Rozhankovsky. 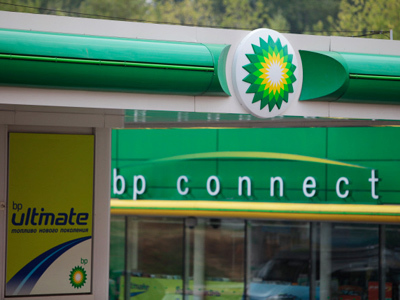 Rosneft had tried to partner up with BP last year, but it fell through as the British oil major became entangled in a legal battle with its existing Russian partners TNK-BP.